Here are some doodles from last year. I'm turning a handful of them into paintings. 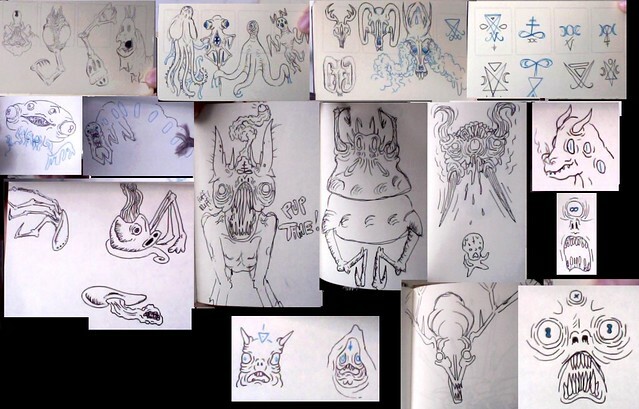 More doodles and larger images in the Toon Buffet. This one probably isn't worksafe. Horseparts.